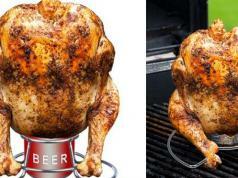 So you are looking for a bottle opener that stands out? 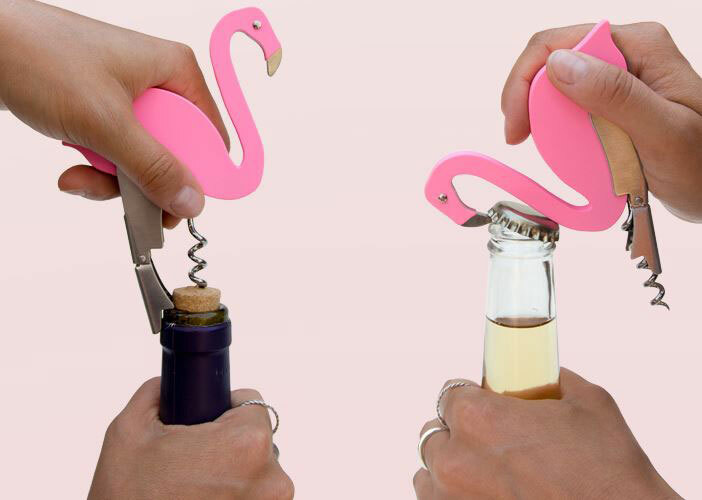 The Flamingo Bottle Opener is worth a look. It comes with a corkscrew, so you can use it to open all kinds of beer and wine bottles. 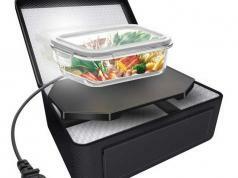 It is made from stainless steel. Like what you see? You can get one of these for $15 at this time.